In the upwardly mobile Jewish enclave of Toronto where I was raised, Yiddish was the language of my parents’ generation. It was reserved for Borscht-belt humour and hiding certain subjects from children. It was both prosaic and nostalgic: Hebrew was the future; nobody I knew mourned the passing of Yiddish. But it hadn’t passed everywhere. At Montreal’s Jewish Public Library (JPL), where I was deeply engaged as a volunteer for many years, I was re-introduced to Yiddish. There, it was a language that was spoken with respect, even reverence, not only by community elders, but by people of my generation – a fact that amazed and charmed me. I had the honour of knowing and working with Liba Augenfeld, the aristocratic doyenne of Yiddish language and culture at the JPL, who passed away a few weeks ago. Liba and her late husband, David Augenfeld, were involved in every Yiddish program undertaken by the JPL. Our paths crossed frequently – notably when, to celebrate the JPL’s 75th anniversary, I edited the English, and Liba the Yiddish, section of Folk’s Lore: A History of the Jewish Public Library 1914-1989. But the most memorable time I worked with Liba was when she judged the Yiddish entries in a high school writing competition that I was involved with for 25 years. Liba’s unusual funeral inspired this column. In keeping with the Augenfelds’ (non)beliefs, it was entirely secular: no rabbi, no cantor, no Hebrew prayers. Liba’s daughter, Rivka, delivered a riveting eulogy, describing Liba’s childhood and life in Vilna, in modern-day Lithuania, before and during the war, when she and her husband-to-be served in the resistance (which was accurately recreated in the 1986 film, The Partisans of Vilna, to which Liba contributed). It was in the forest that Liba and David pledged their love and lifelong fidelity to each other if they survived – something that was very much in question at the time. 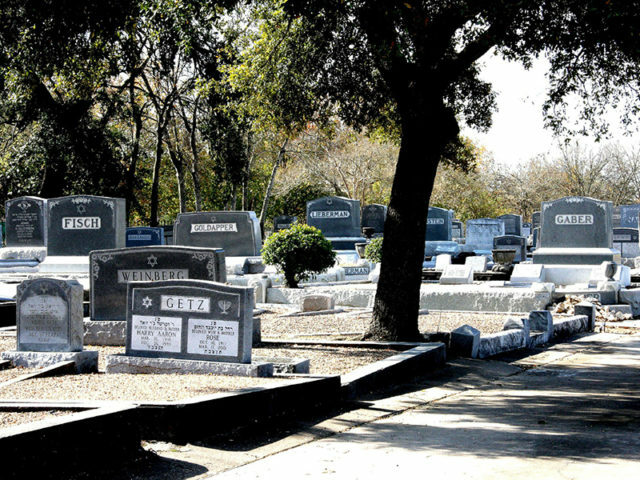 The eulogies and a later interview with Rivka gave me a greater understanding of Vilna, which was a real city, not a shtetl, in which half the population was Jewish. Thus, Vilna Jews were confident cosmopolitans who lived intensely Jewish lives based in Yiddish culture. Unlike my grandparents’ religious Polish background, Liba’s entire environment was secular, egalitarian and modern. I was particularly struck by one thing Rivka said in her eulogy: “Everyone belonged to a movement.” You couldn’t not be in a movement, you had to choose, she said – and you were known by your affiliation (“Hershel the communist bought a house”; “Gittel from Shomair HaTsa’ir is getting married”). Liba’s family were Bundists (members of the Jewish Labour Bund), a non-Zionist socialists movement made up of both pro-communist and anti-communist factions. All the movements, which ran the gamut of religious belief and political ideology, got along socially, Rivka said. The relationships forged in the war’s looming shadow became bonds of steel. Afterward, the survivors dispersed – the Zionists went to Israel, where the Augenfelds almost ended up but for a logistics snafu, and the West – but their friendships endured all their lives. Rivka, who has had a long career in immigrant advocacy, has a keen eye for which groups succeed and which don’t – and why. She told me that those Vilna affiliations were what saved her parents and their peers in 1948, when they arrived in Canada, traumatized by war and dislocation. Liba and David joined the Workmen’s Circle in Montreal, which celebrated its centenary in 2007. The achievements of this group in education and cultural advancement are legendary.